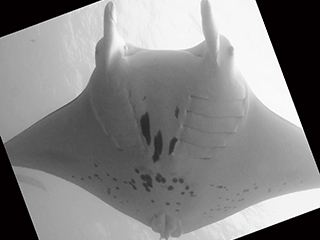 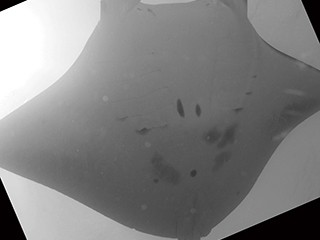 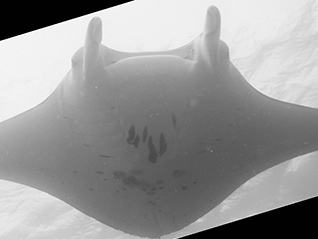 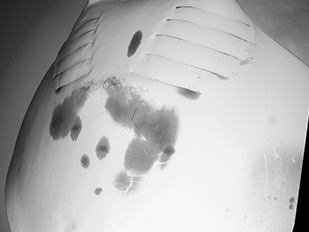 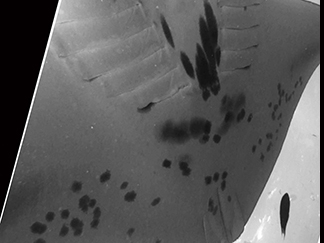 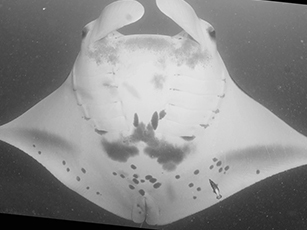 Enjoy meeting Yap’s resident manta population! 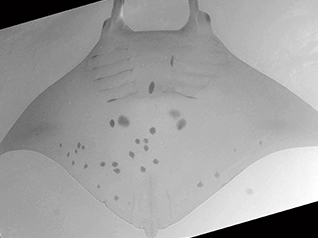 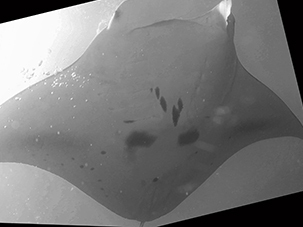 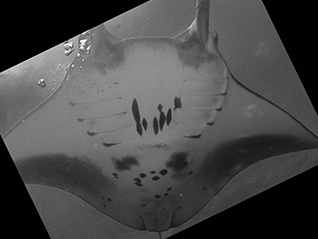 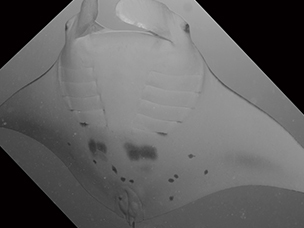 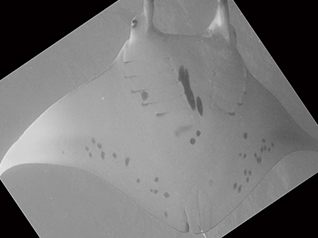 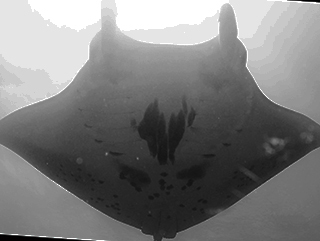 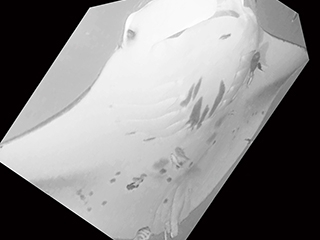 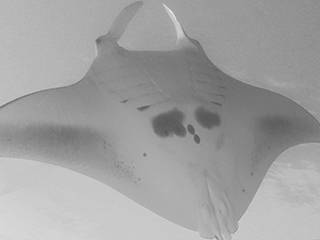 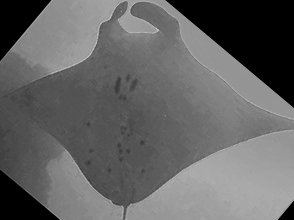 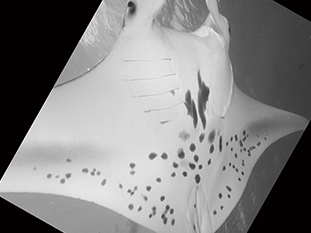 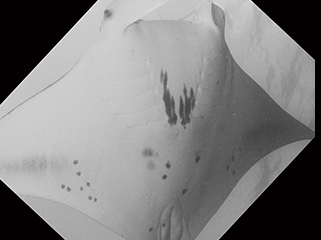 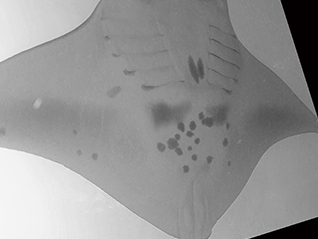 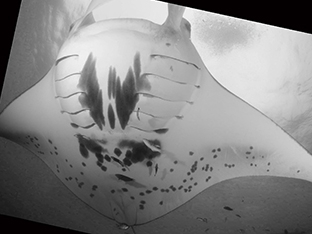 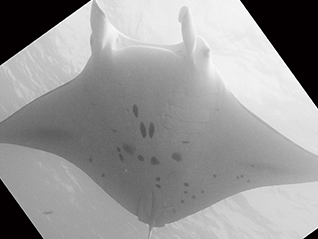 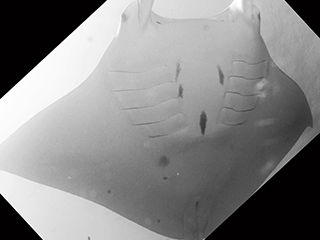 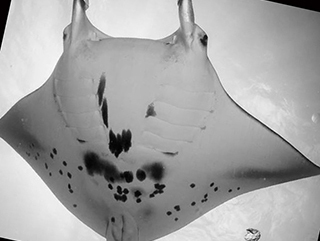 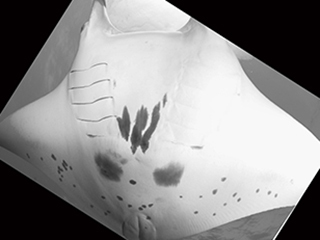 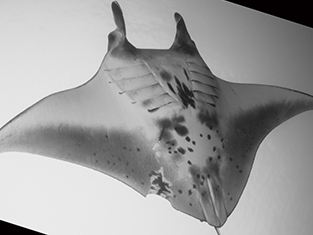 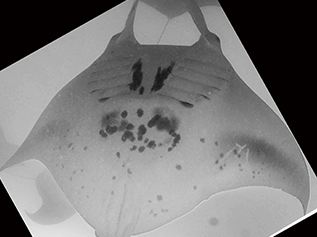 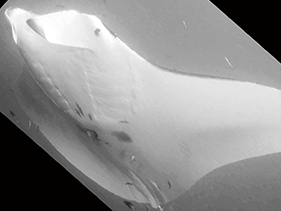 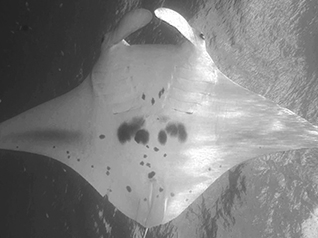 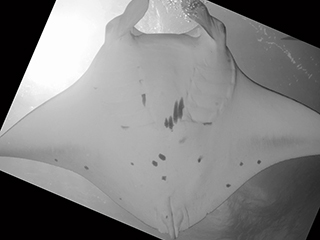 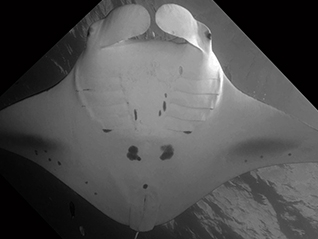 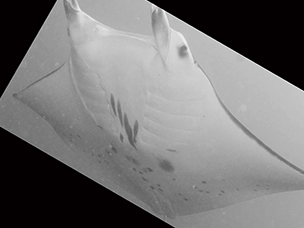 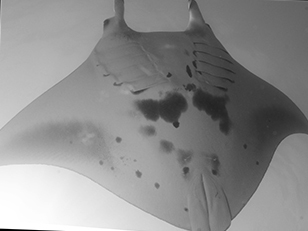 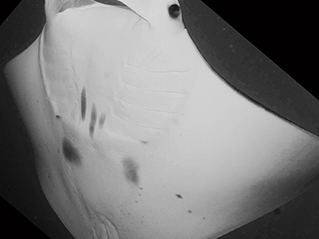 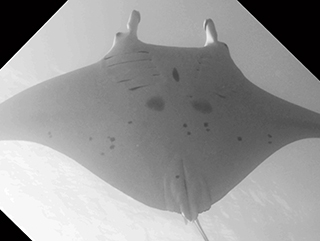 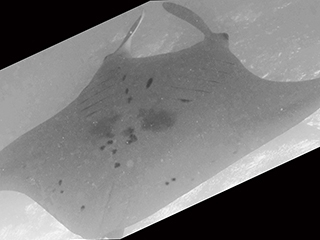 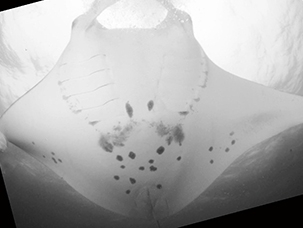 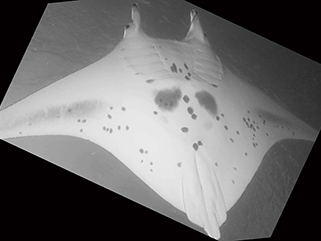 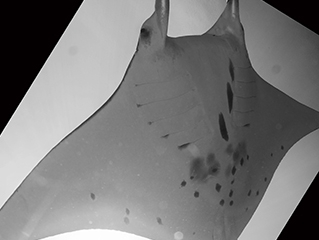 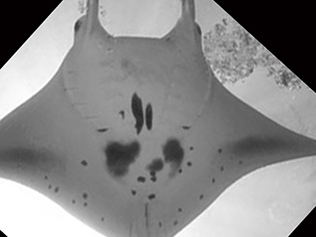 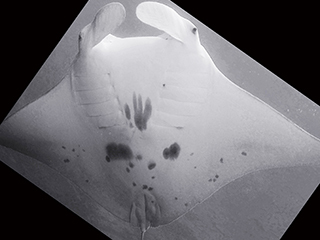 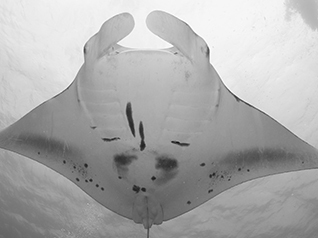 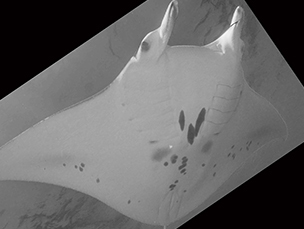 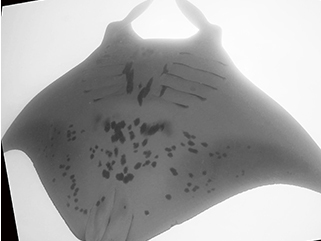 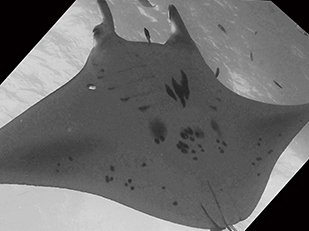 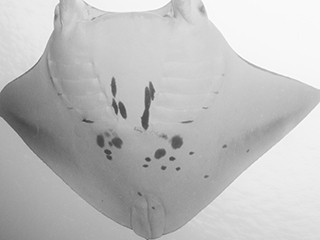 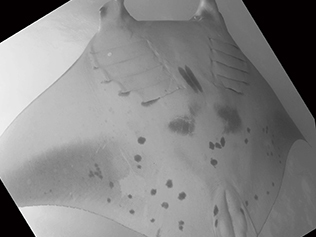 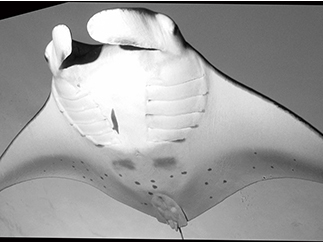 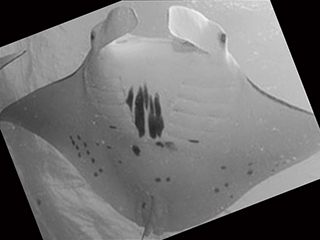 Love our Mantas? 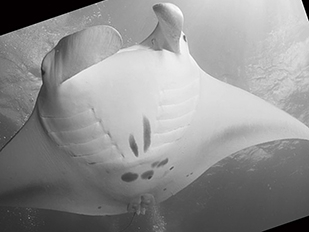 Consider adopting one today! 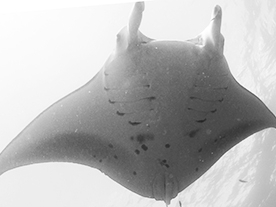 Your adoption will help us continue our research and grow projects in our community and throughout Micronesia! 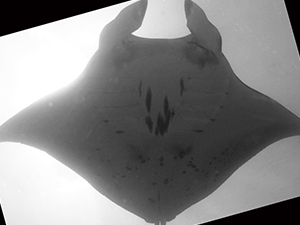 Click below to find out more!